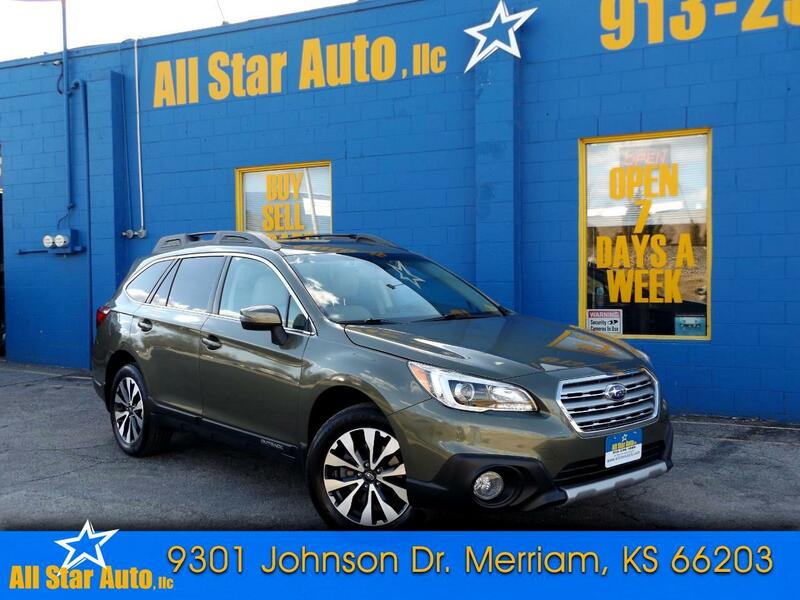 FACTORY WARRANTY - NAVIGATION - HEATED LEATHER SEATS - SUNROOF - BLUETOOTH - ACTIVE CRUISE CONTROL - BLIND SPOT DETECTION - LANE DEPARTURE - CROSS TRAFFIC DETECTION - HARMON/KARDON 12 SPEAKER STEREO SYSTEM - REAR A/C - ALL CARS SERVICED - REMAINDER OF FACTORY WARRANTY - THE BEST CAR BUYING EXPERIENCE IN TOWN !!! CALL 913-236-1000 AFTER HOURS CALL STEVE AT 816-516-2641. OPEN 7 DAYS A WEEK. FINANCING AVAILABLE AT GREAT RATES WITH APPROVED CREDIT. VISIT OUR WEBSITE AT www.allstarautollc.com Visit All Star Auto llc online at www.usedcarsmerriamks.com to see more pictures of this vehicle or call us at 913-236-1000 today to schedule your test drive.